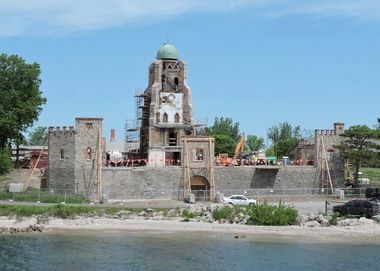 Just a two miles north of its more popular island neighbor, Put-in-Bay, Middle Bass offers a refreshing island escape with no hint of mainland frenzy. 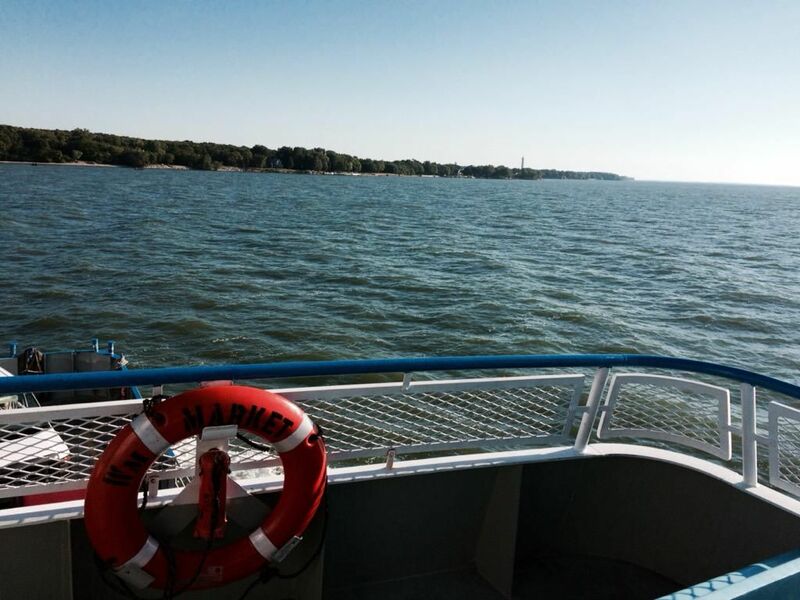 Miller Ferry runs directly to Middle Bass Island from Catawba, or board the Sonny-S boat from the Boardwalk on Put-in-Bay 216-644-4220. Historic Lonz Winery ~ Operated by the Oho Department of Natural Resources, the historic castle-like structure was refurbished and is open for public tours. Explore the wine cellars that date back to the Civil War era along with glacial grooves and frog pond on the grounds. Relax on the patio or pavilion, also open to groups. 2018 Lonz Summer Tours: Thursday, 10:30-4:30 pm, Friday 10:30-5:30 pm, Saturday, 10:30-4:30 pm, Sunday, 10:30-3:30 pm. Middle Bass Island State Park Campground ~ Primitive camping and kayaking on the shores of Lake Erie. Contact 1-866-OHIOPARKS to reserve sites. JF Walleyes Bar & Restaurant ~ Family friendly pool with grotto & waterfalls, golf cart rentals, Tiki Boutique, vacation rentals. 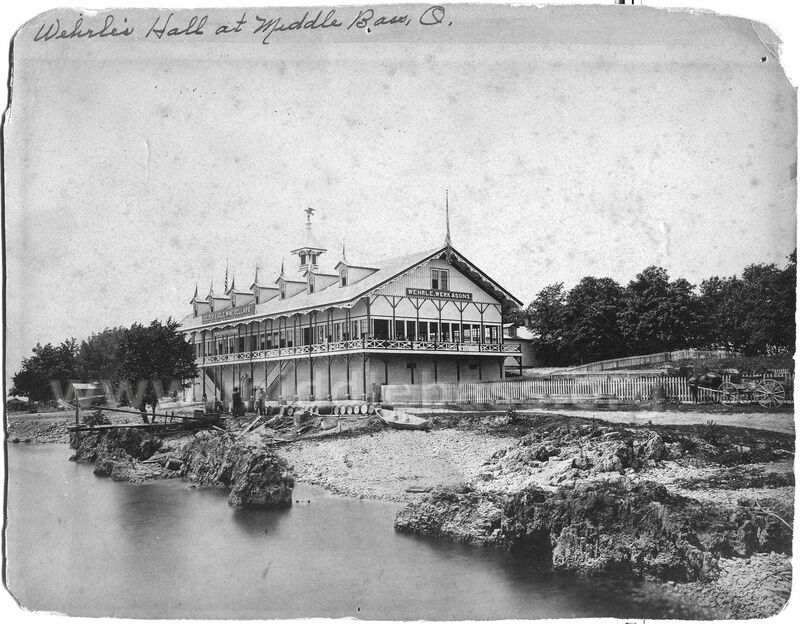 Middle Bass Island General Store ~ Groceries, carry-out, Uncle Joe’s Pizza, island apparel. Walking Trails & Preserves ~ Peterson Woods, Kuehnle Wildlife Refuge, East Point Preserve, Costello Nature Preserve, wetlands, eagles’ nest, kayaking, birding, fishing charters, and ideal bicycling. Middle Bass Music Fest ~ Held at Historic Lonz Winery at Middle Bass Island State Park on Saturday, July 14, 2018 from 12 noon– 8pm, free admission and all are welcome. 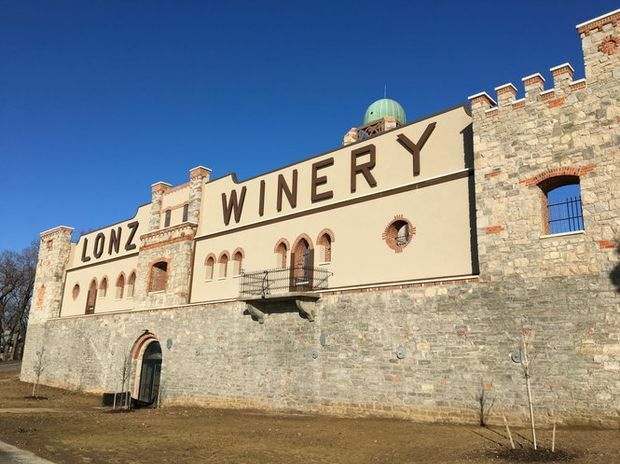 Lonz Winery is one of Ohio’s most historic destinations. Miller Ferry will have an extra boat Leaving Middle Bass Island for passengers at 7pm for Music Fest, Saturday, July 14. 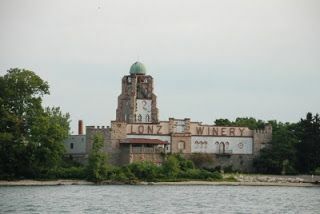 State completes renovation of former Lonz Winery on Middle Bass Island via Cleveland.com.